61 total shares. Be the next! Save Levan to your Collection. Register Now! 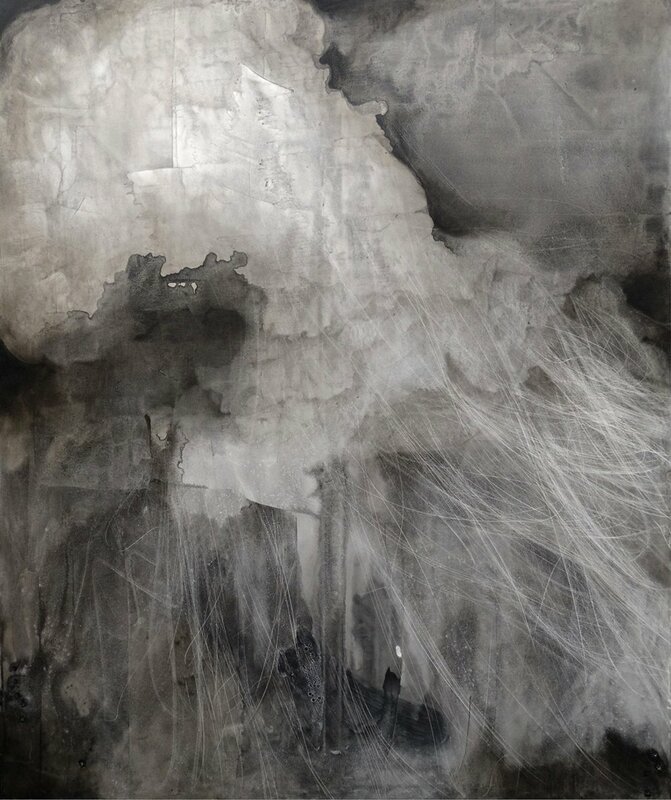 New York-based visual artist, Levan Songulashvili was born in Tbilisi, Georgia. He earned his M.F.A. with honors from The New York Academy of Art in Painting and his B.F.A. from The Tbilisi State Academy of Arts in Drawing and Printmaking. Songulashvili’s work is held in public and private collections worldwide. He is the first Georgian artist whose works were selected for the permanent collection of The Brooklyn Museum, NY. Songulashvili has received a number of national and international awards, including The New York State Assembly Award for Achievements and Contribution to the Arts. Dearest Levan! You are the Best!!! What a great talent! 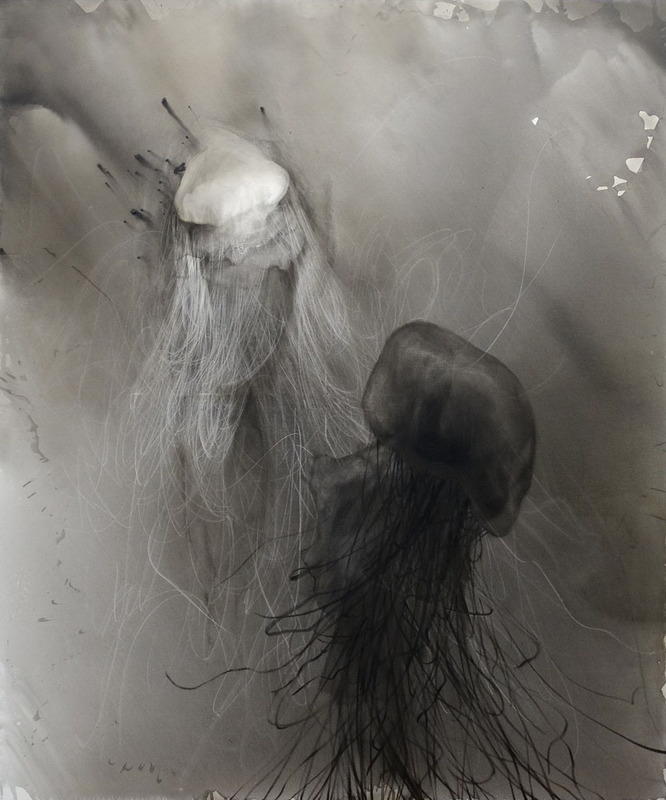 I would never have imagined that the jellyfish would turn out this way in art. Abstract and the same time figurative, and contemporary. I'm just impressed. Thanks for sharing. Levan is a brilliant, mysterious and very unique artist!!! Levan is one of the unique young visual artists, and among the best in the entire world. His talent, experience and expertise in Fine Arts is well conveyed and seen in his marvelous works. Quite simply, he is a brilliant Artist with unique technique!!! Hi is very talented artist with the different vision and technique.We love his art . Amazing artist. All the pieces are so unique and mysterious. Great concept and unusual technique.